Save on your next car wash at Mira Mesa Auto Spa with our special offers and coupons! 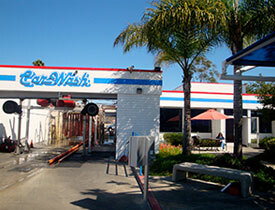 The car wash experts at Mira Mesa Auto Spa has you covered. Whether you’re looking for a hand car wash, a quality car wax service, or a car vacuum that’ll capture the tiniest crumbs in the smallest crevices, the pros at Mira Mesa Auto Spa will make your vehicle shine again. We service residents and visitors in Miramar, Scripps Ranch, Torrey Pines, Carmel Valley, Poway, Del Mar, Solana Beach, La Jolla, and University City. What Type of Detail Service Do You Need? 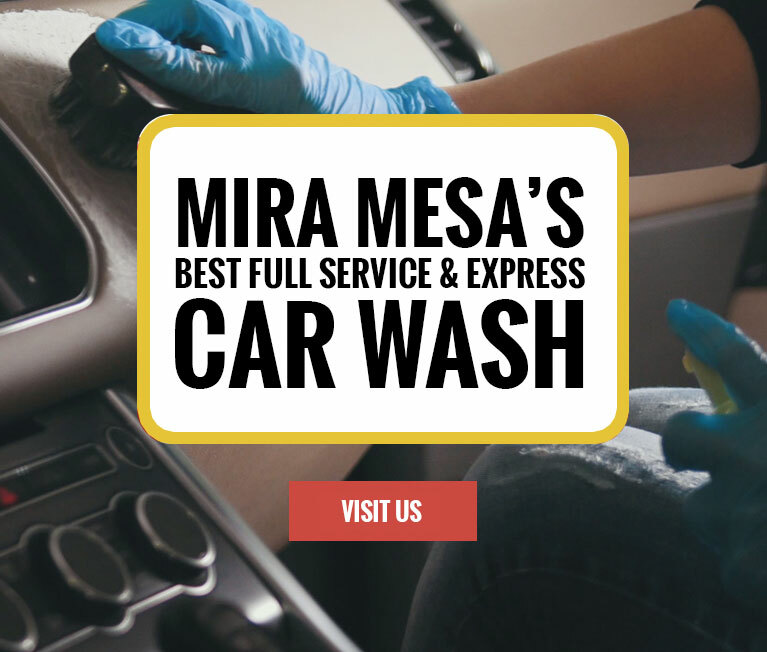 Check out what’s happening at Mira Mesa Auto Wash! Connect with our social profiles!